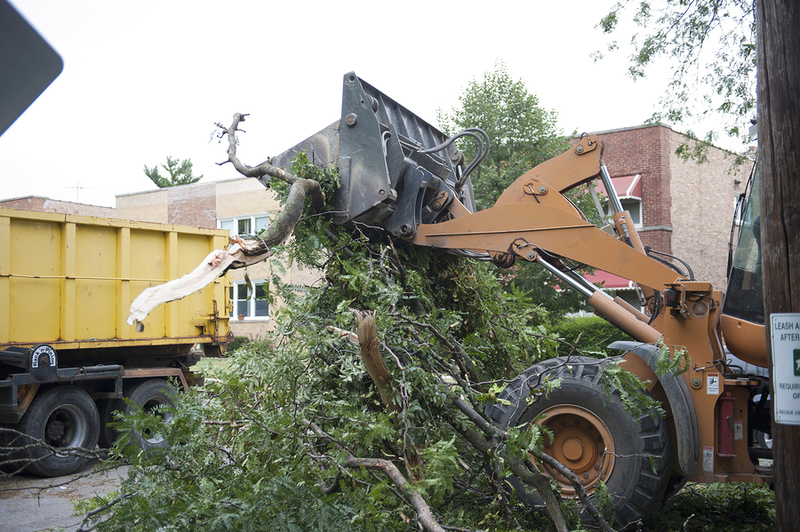 Tree Removal and Clean up KC missouri. Sometimes nature does the removal of a tree and limbs for us. But like a toddler they never clean up after themselves and that's where KC Tree Care Service comes in. We are considered nature helpers. Or sometimes you can cut the tree down yourself and just need it hauled away. We can do that for you as well. You did the hard part now let us to the easy part and save you some time. It's cheaper than renting a pickup and a trailer.